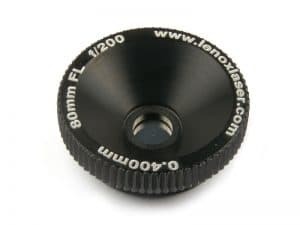 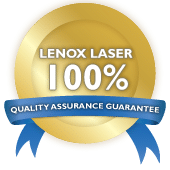 Daystar Laser, Inc. - Lenox Laser, Inc.
Home » Lenox Laser Group » Daystar Laser, Inc.
Daystar Laser is the official distributor of Lenox Laser’s pinhole photography products. 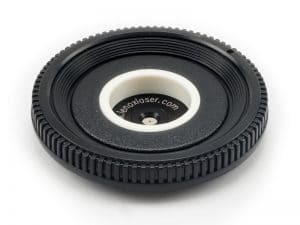 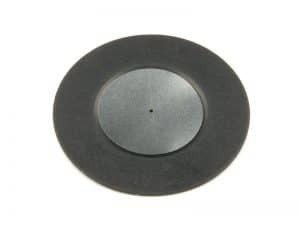 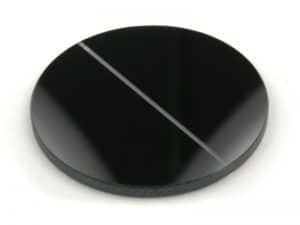 Please visit daystarlaser.com for our complete line of pinhole products. 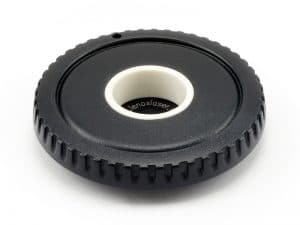 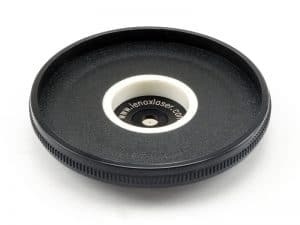 If you have questions and comments about our pinhole photography products please contact us.